Summer is great, right? Sunshine, summer camp, pools, beaches, golf courses, and all of those fun outdoor activities. That is, until the thermostat starts reaching above that 85 degree mark for 2, 6, or even 10 days in a row. Sometimes you just need a break from the heat and just get away from it all to simply cool down. Thankfully, there are several amazing places you can go to escape the heat during the hottest days of any summer, and will make for an incredible story and provide you with once in a lifetime experiences as well. 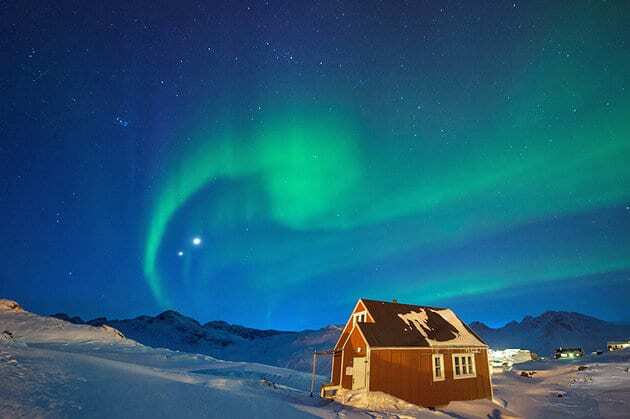 Way up north – even farther north than canada -lies the island of Greenland. Technically a part of Denmark, this island is perfect for if you’re just fiending for those cold fall days. The average temperature in the summer only reaches about 45 degrees which enables the island’s ice packs to remain close to frozen all winter long. And the views are incredible, with up close showings of the northern lights every single night. The locals definitely know how to host guests, with everything from extreme mountain and fjord hikes to luxury igloo hotels on offer. When it is summertime in the northern hemisphere that means it is winter time in the southern hemisphere. This means that if you really want to go skiing, all you have to do is go to Argentina or Chile. This is the area where the Andes fall onto the plains which cover the southern third of the South American continent. The Andes are full of snow at this time, and the ski resorts in both countries are out of this world. You can also go visit the southernmost tip of South America – Tierra del Fuego. There are tons of ice caves, glaciers, and valleys to explore as well as penguins to play with. 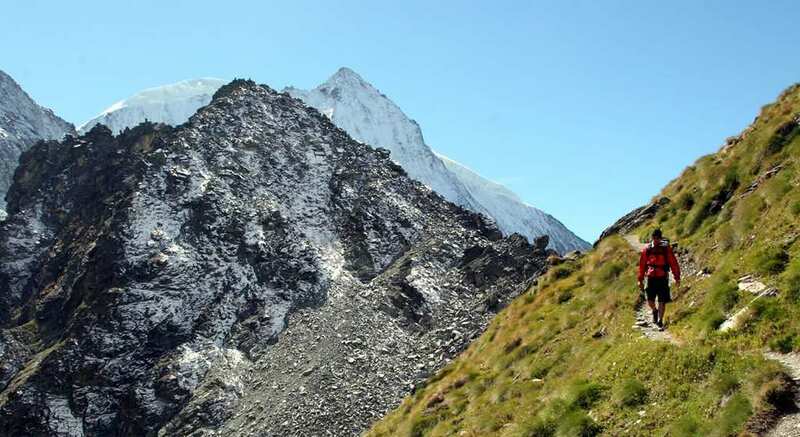 The Haute Route is a world famous hiking route which goes between the countries of France and Switzerland. For someone just looking for more milder temperatures, this is definitely the place to go, as the weather rarely rises above 70 degrees fahrenheit even in the middle of the summer. 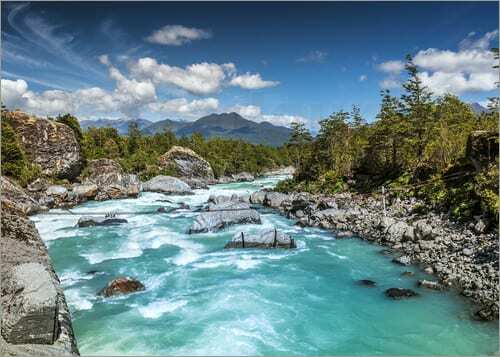 This 110 mile long trail takes about 10-11 days to hike, but is interspersed by charming Swiss and French villages along the way with beautiful five star resorts. It is possible to see both the perennially snow covered Matterhorn as well as Mont Blanc on this beautiful, scenic hike. If it’s one thing that the Norway is known for its their beautiful and magnificent fjords. 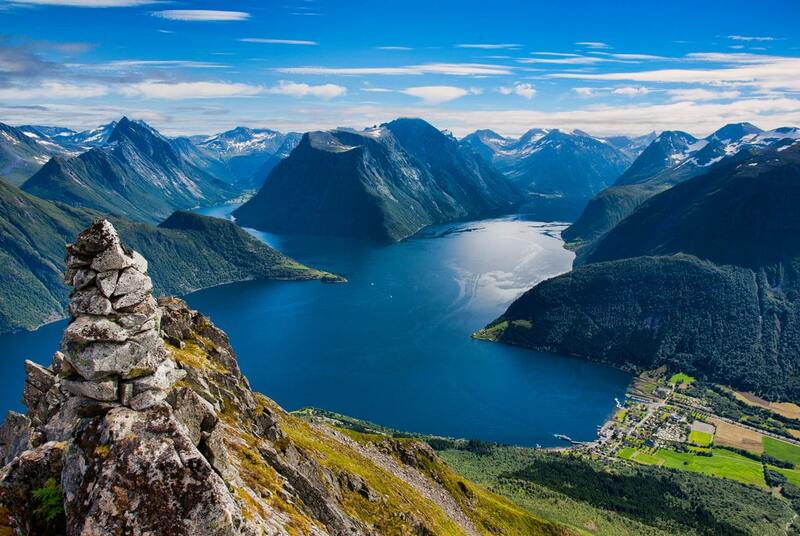 These fjords were carved out of the countryside by the forces of nature, resulting in long valleys filled with water which connect to the sea. Some of the most beautiful fjords in Norway are located in Bergen, where, along with weather which rarely rises above 65 degrees, there is a stunning array of flora and fauna. It is also possible to travel a bit farther away and hike on top of as well as through some of the largest, most stunning glaciers in the world. Thats right, some of the best wines in the world come from South American wineries located in the grape growing regions of Argentina, Chile and Uruguay. 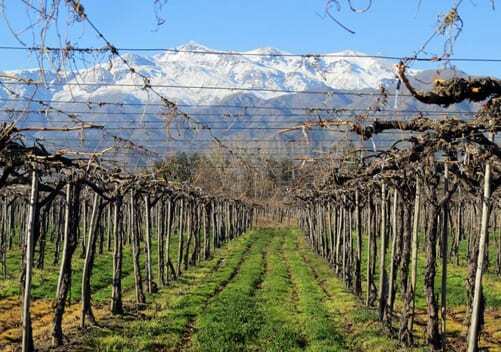 So why not go on a tasting tour of the South American wine country? The temperatures are cool but not cold – perfect for growing grapes in. And you’ll be able to travel around the countries seeing different landscapes as well as cultures everywhere you go. And of course, you can have a world famous Argentinian steak every night of your trip to pair with your reds.